A must see rancher in downtown Manahawkin!! 4bdrm 2 full bath, updated kitchen with 42'' cabinets, granite counter tops Bertazzoni gas range. Huge open family room with vaulted ceilings, windows overlooking the backyard, with expansive views of nature. The house backs up to a state nature preserve which is undevelop-able. 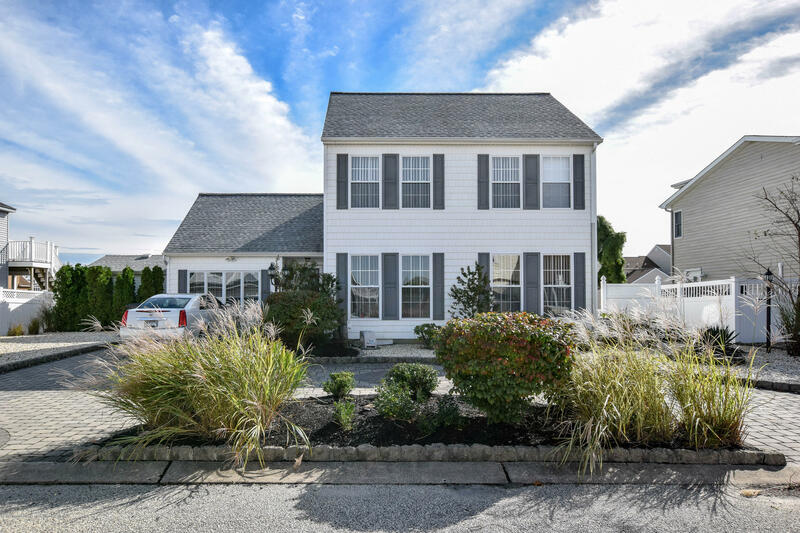 Stafford Twp- Where else can you find a 4 bed 2 baths w/ approx 1800 sq ft Saltbox/Cape Cod style home on one of the deepest Cul-De-Sac lot in Manahawkin. 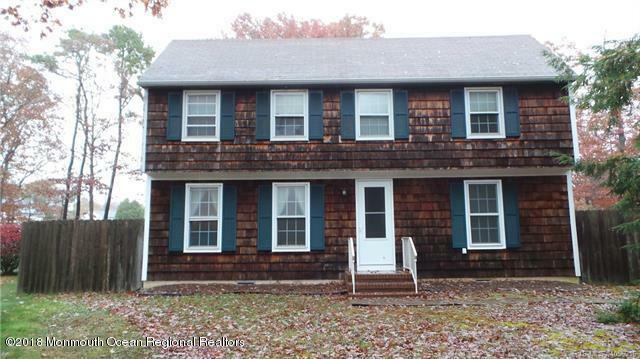 Well, Look no further than 1558 Forecastle, Manahawkin NJ - with 2 bedrooms on the main level. a generous in size living room to the eat-in kitchen, a perfectly sized entertaining room with sliders out to your private rear decking to an amazing deep lot. 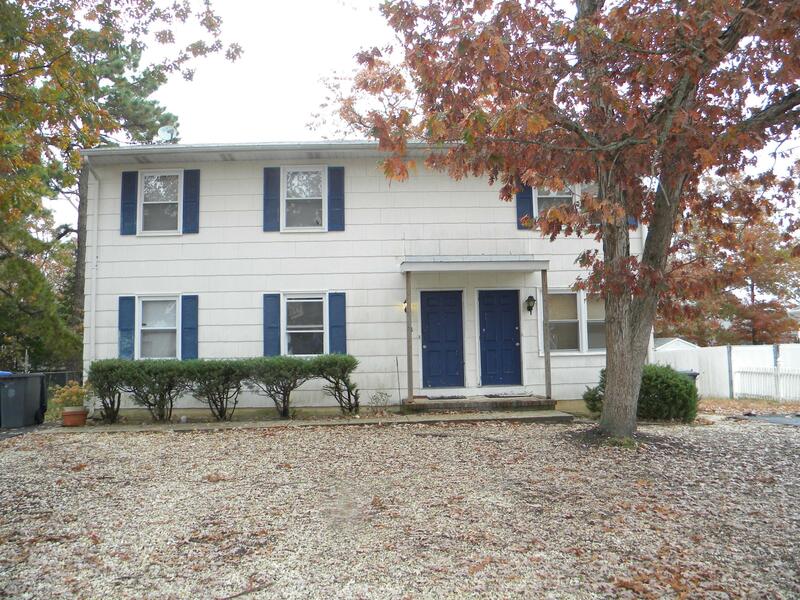 2 bedrooms on 2nd level with one being a very spacious master bedroom with an expanded closet. So here is your chance to own all the charm for 210,000 All you need to do is just add some love along with the finishing touches & This Can be HOME SWEET HOME. 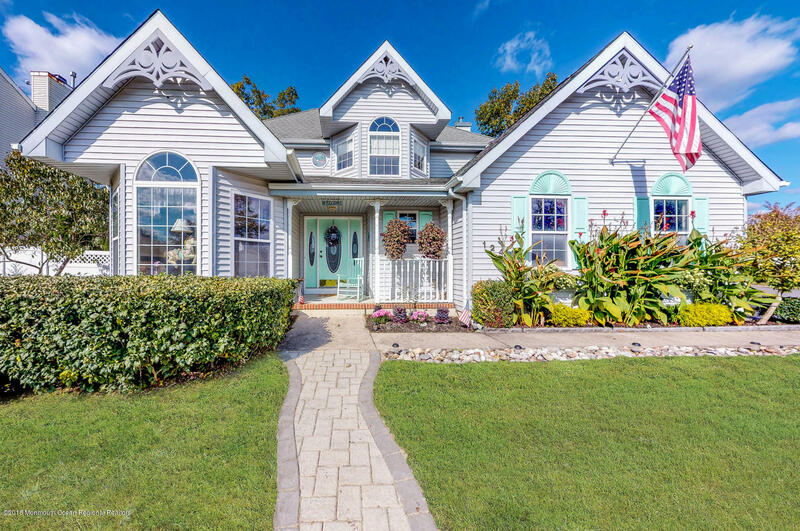 Great Schools, Low Taxes with easy access to all the shopping, restaurants & LBI So don't miss out on this priced to sell. 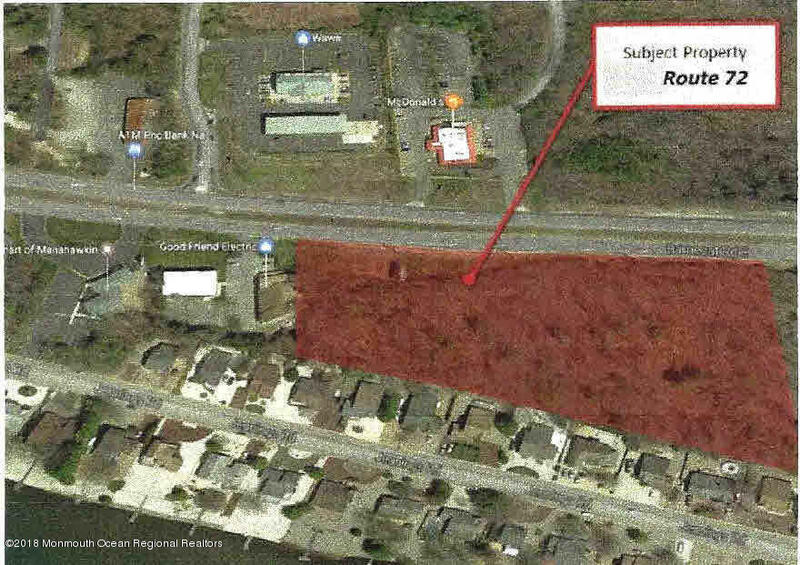 Listed by and of Mary Allen Realty, Inc. Calling all Investors. 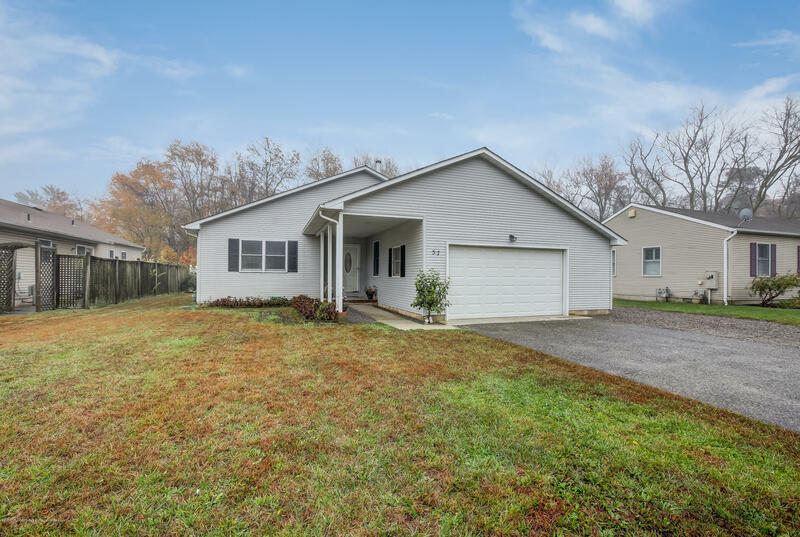 This top and bottom duplex has three bedrooms up and two bedrooms down. Each unit has it's own laundry room with exterior access. A rare listing at under 300k. 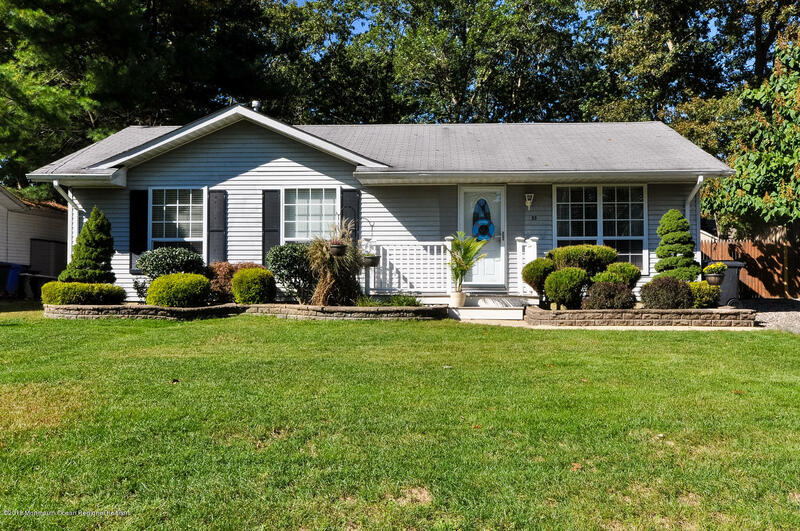 Welcome home to this beautifully updated ranch in desirable ocean acres. The curb appeal puts a smile on your face and extends into the home. You come into the lovely living room that shows off just beyond, a beautiful kitchen and appliance pkg( included!). Down the hall is 3 nice sized br's and a beautifully tiled ba! A dedicated laundry area gives way to an end to end generous deck for those outside gatherings! Shed is included too!! Come take a look today! This will not last, and is priced to sell! 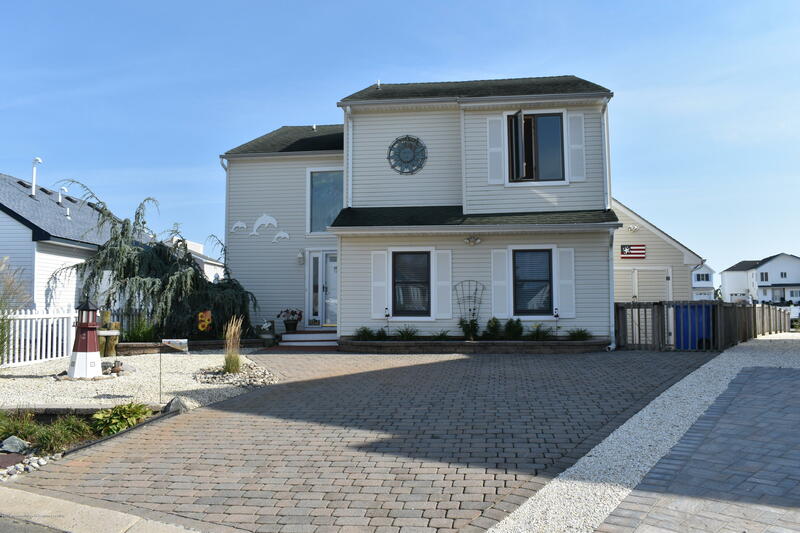 Great Location for Boaters along with partial views of Manahawkin Bay in this reversed living home in the desirable Eastpoint Section of BHW.Home has 5 bedrooms and 2 full baths along with an outdoor shower. HVAC ,Central Vac and Water Heater (2013).Family room also has a wall mounted Mitsubishi A/C ductless system.to help cool the house as well.Kitchen has all GE Profile Stainless Steel Appliances.Enjoy having early morning breakfasts watching the sunrise on the top deck.All Andersen windows and sliders throughout. Copyright 2019 BRIGHT, All Rights Reserved. Information Deemed Reliable But Not Guaranteed. The data relating to real estate for sale on this website appears in part through the BRIGHT Internet Data Exchange program, a voluntary cooperative exchange of property listing data between licensed real estate brokerage firms in which Century 21 Action Plus Realty participates, and is provided by BRIGHT through a licensing agreement. The information provided by this website is for the personal, non-commercial use of consumers and may not be used for any purpose other than to identify prospective properties consumers may be interested in purchasing.Data last updated April 20, 2019. Some properties which appear for sale on this website may no longer be available because they are under contract, have Closed or are no longer being offered for sale.